Tradoak: Looking for the perfect oak finish? We can help. 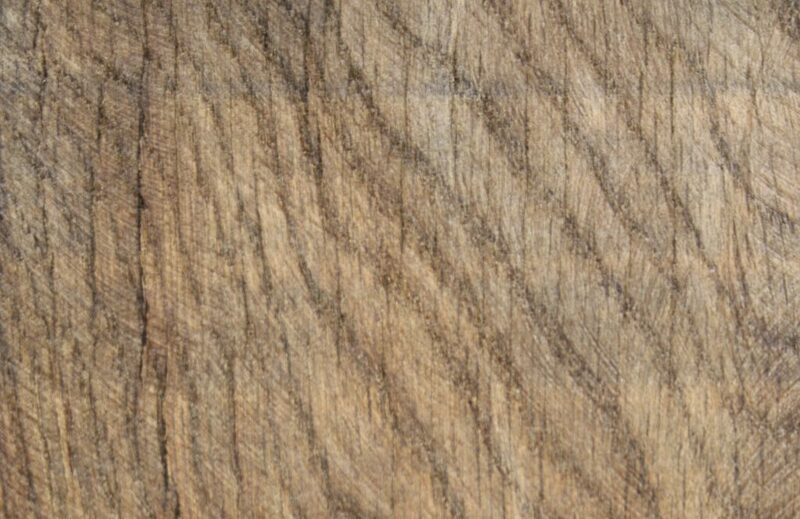 The right oak finish can make all the difference to your timber. We round up our favourites and help you choose the perfect one for you. 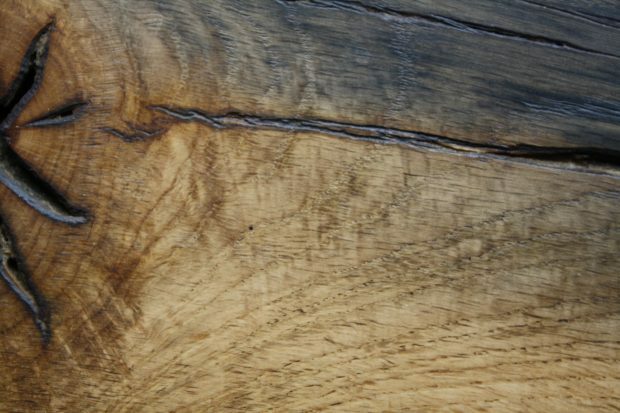 Whether you are starting a big build or designing a new coffee table choosing the right finish brings the best out of your oak. At Traditional Oak and Timber Co. we offer a wide range of finishes and can offer advice on all your options. When choosing your oak finish think about the final look you want to achieve as well as function. Do you want the timber light or dark? Are you looking for a shine or matt finish? 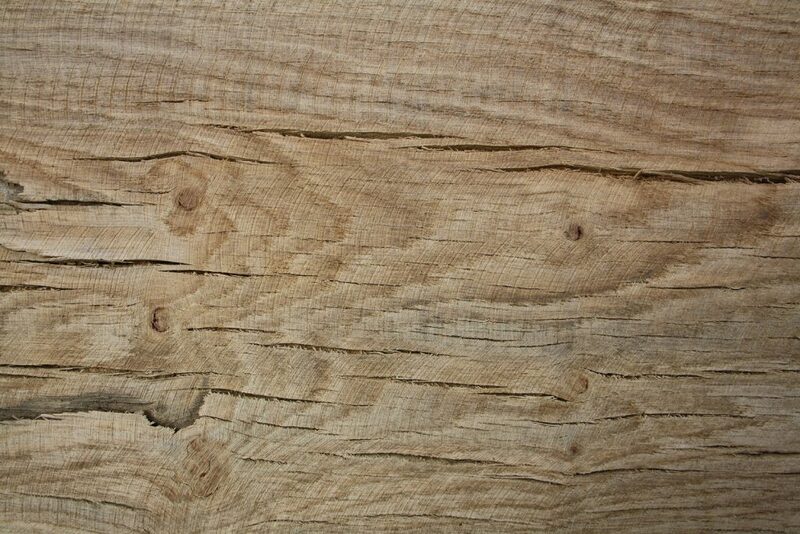 Air-dried oak has a light colour once cleaned so is a blank canvas. Unfinished – these are air dried beams that have been left unprepared. 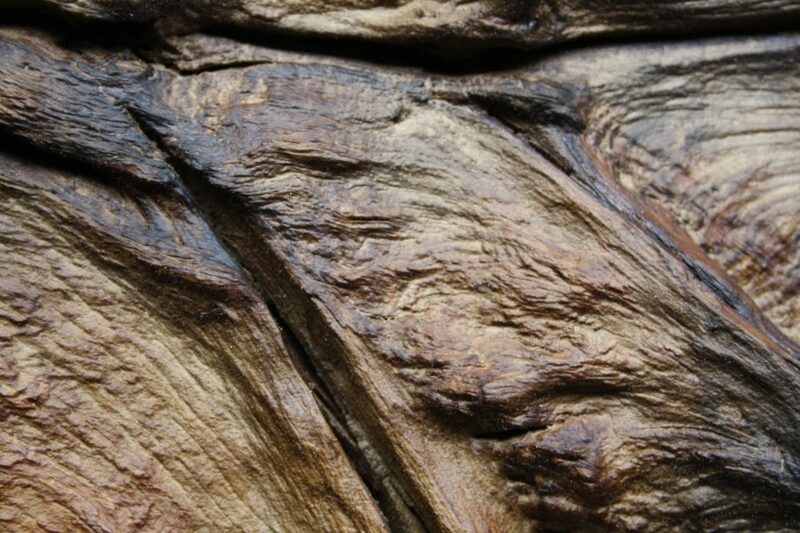 You can see the characterful cracks and splits in the wood which occur during the drying process. Sanded – beams are sanded to remove the grey faces but are still light in colour. Clear wax – the beam is sanded before a clear bison wax is applied. The wax makes the wood appear slightly darker but the overall colour is still very light. Medium wax – this is the same process as clear waxed but a darker colour is used. To create an even darker colour apply more layers. 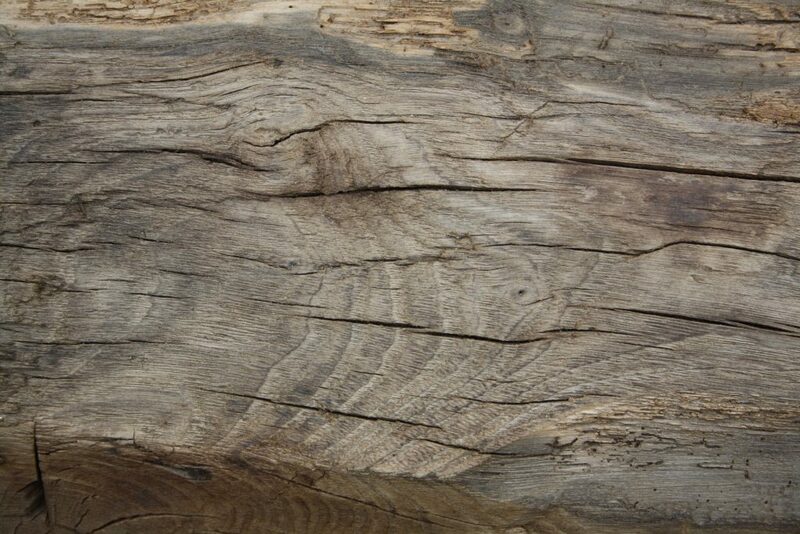 Reclaimed oak can be waxed but this older wood is already very dark in grain. A slight shine from a wax can compliment beams and highlight the stunning details. 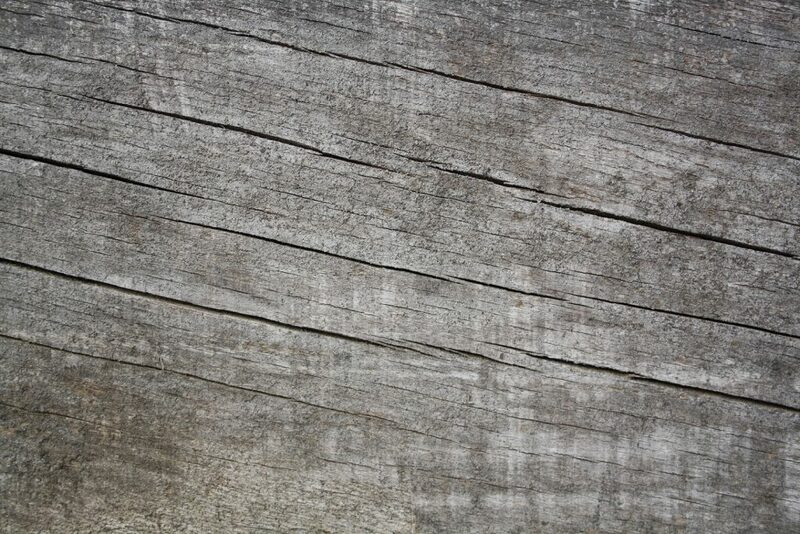 Unfinished – this is how the wood looks before it has been prepared. It will have loose sections and rougher patches. 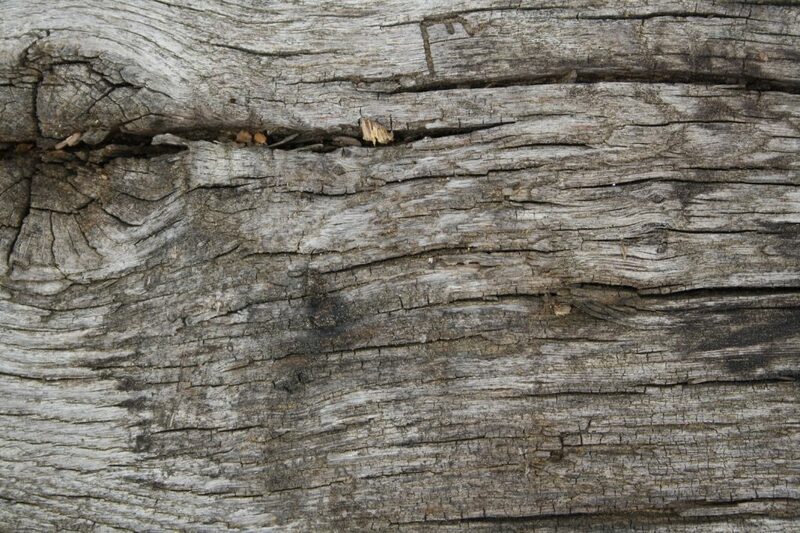 Brushed – beams are heavily brushed to remove any sapwood or loose sections as well as splinters. This leaves the beams smooth to the touch. Brushed and waxed – a clear bison wax is applied to the beams after sanding. You can see in the picture above how the wax highlights the grain. Oiled – after sanding an oil rather than wax is applied to give a more subtle matt finish. 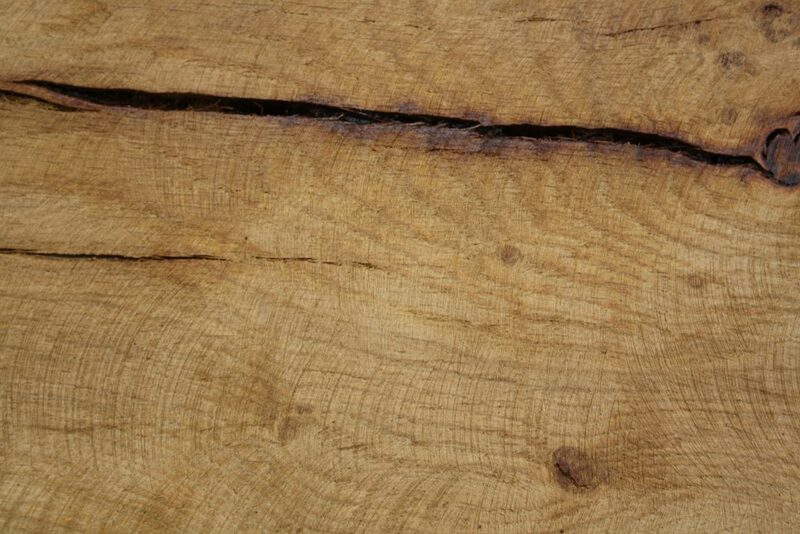 Sawn, sanded and waxed – reclaimed beams are cut into before being smooth sanded to show the internal colouring. A clear wax is then applied to seal. 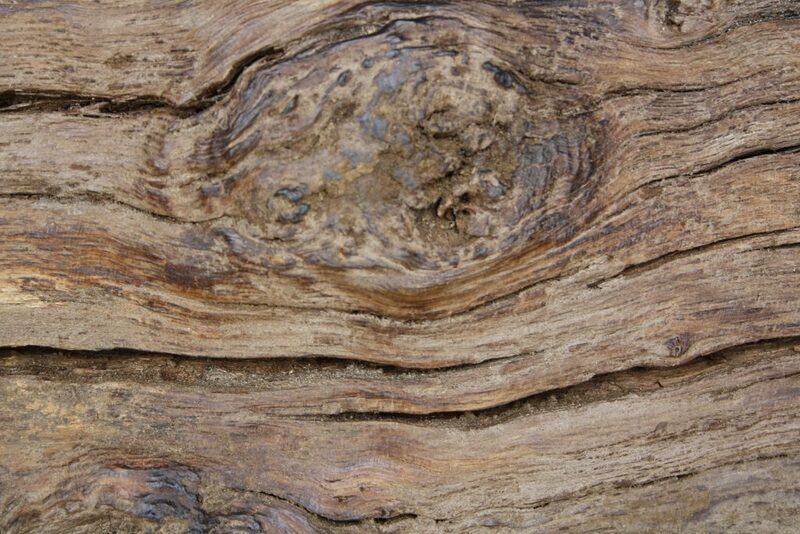 Tradoak can help you choose the perfect finish for your timber. Find out more about our finishes and services here. 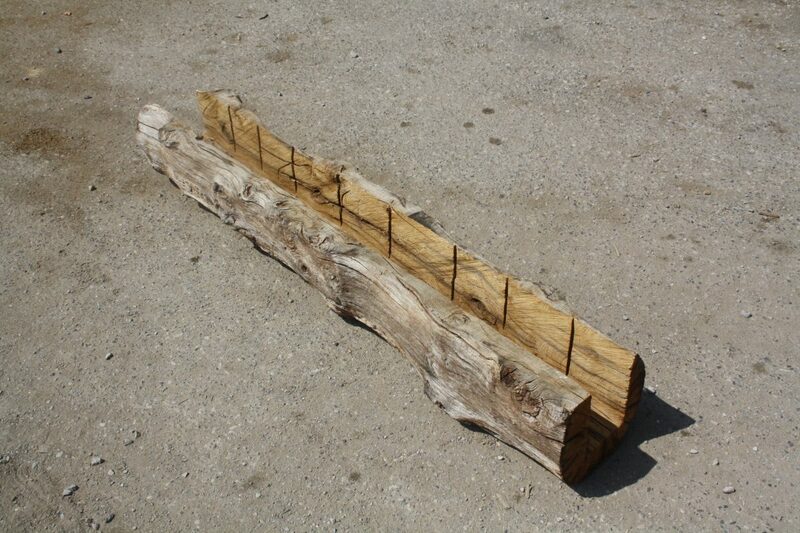 All beams can be cut to size and we have one of the largest stocks of air-dried and reclaimed oak in the UK.